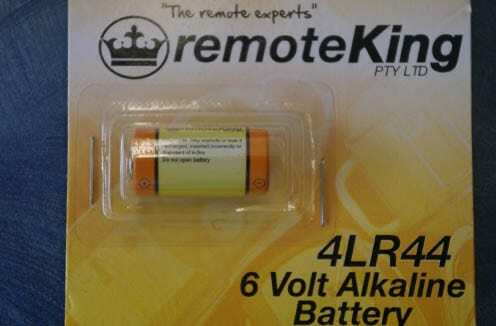 Duplication of remotes and new batteries. 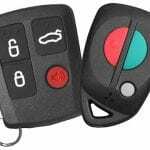 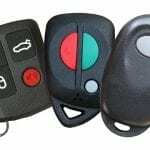 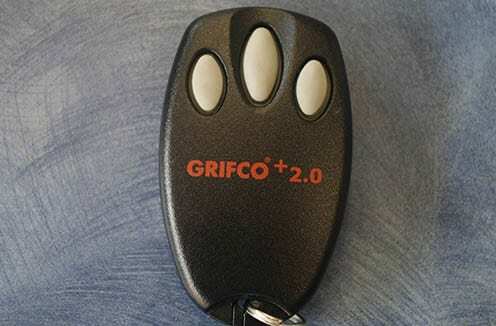 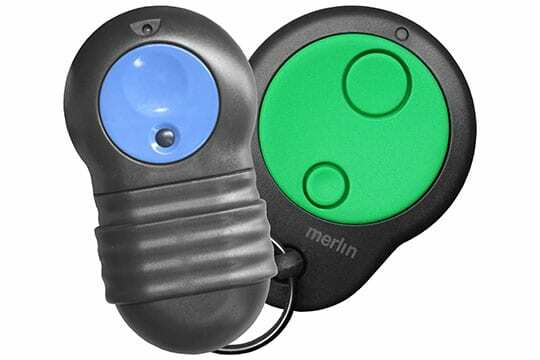 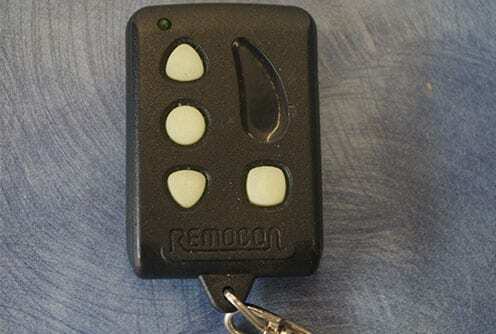 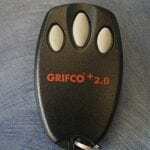 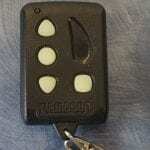 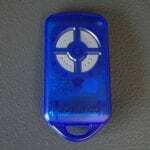 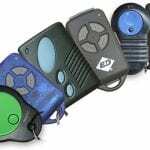 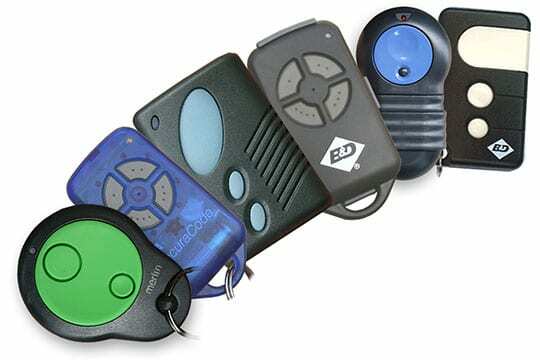 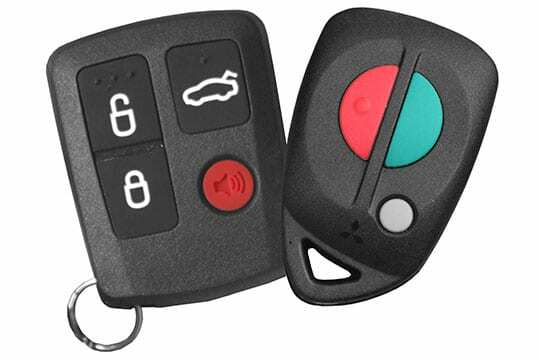 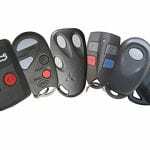 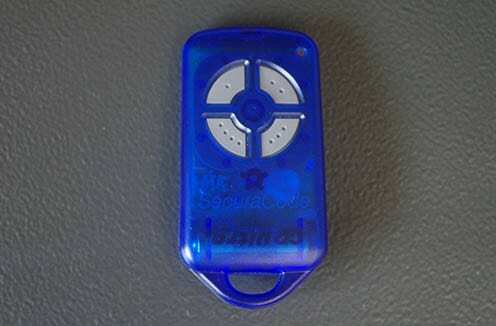 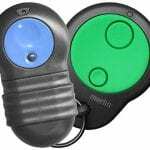 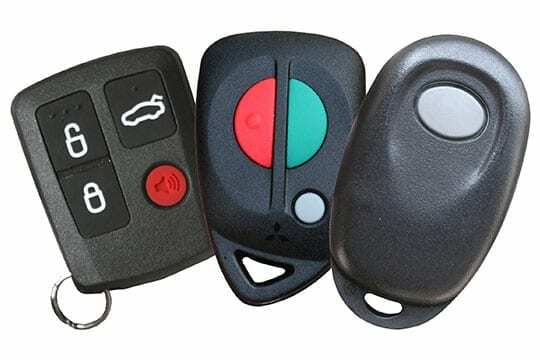 We supply and code a large range of remote controls for cars, garage doors and other uses. 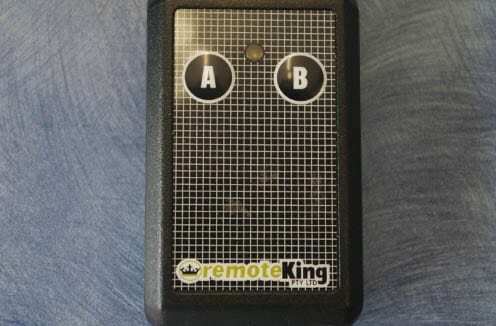 Bring in your existing remote (working or not) and we may be able programme a replacement for you or provide instructions for you to programme it yourself. 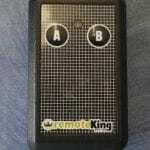 If you don’t have any remotes, provide a photo of the control unit and we will research it for you. 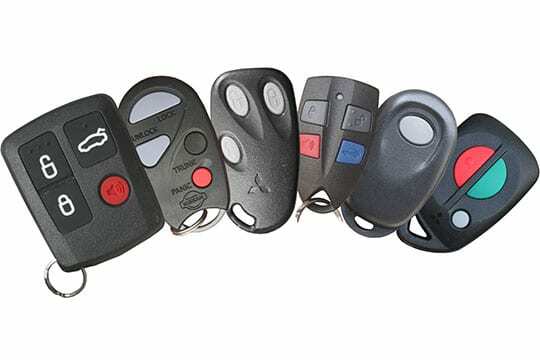 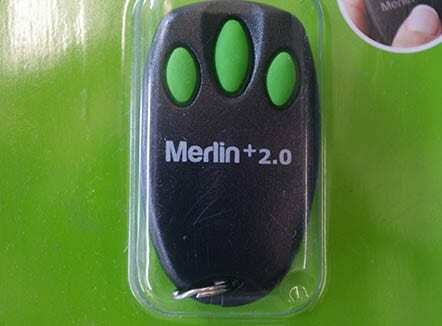 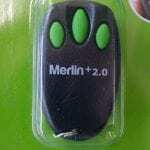 Most car and garage remotes can be copied. 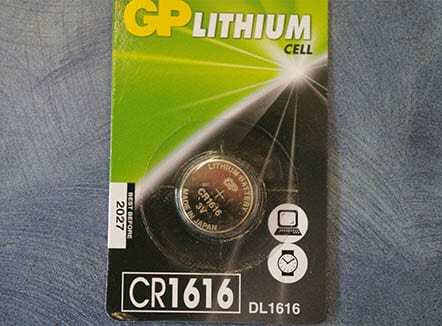 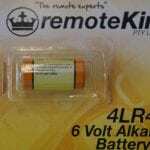 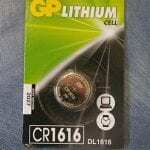 We also supply replacement batteries.